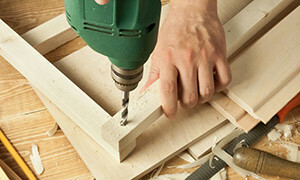 AfterTheBuilders Ltd. offers full range of handyman services in Muswell Hill, N10. We can handle all types of tasks from simple odd jobs to complicated assembly jobs. Give us a call today! Are you looking for a reliable assistant to help you handle all the handyman tasks you have been postponing for the last couple of months? 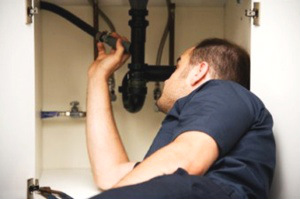 You have just found the company that offers the most affordable handyman services in the area of Muswell Hill, N10 and now the only thing you are supposed to do is to get in touch with our call centre supporters and arrange a team of technicians who will repair/ replace or install anything that needs professional interference. There is no task that is too difficult to them so you should expect excellent results. Many thanks for the work your handymen did in my house. Everything seems to be prefect. Your company is a great choice, I must admit. We needed some extra shelves fitted in our bedroom so that I could place all of our books there. Your handyman arrived in my house and did the fitting accurately and precisely as we wanted. If you have finally decided to turn to professional handyman services we kindly encourage you to do this through us. 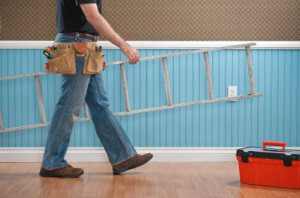 You will meet with the most cheerful team of handymen that will deal with a variety of problems in your home. Leave all the work and installation to us an we will achieve impeccable final results. Our services are available in Muswell Hill, N10 at a type that will be convenient for you either during the week or at the weekends. Join our team and you will be more than satisfied with all the work that we will perform in your home. The skilful handymen we employ are capable of giving a second life to any appliance they touch, that’s why they are so popular in the area of Muswell Hill, N10. The handyman services they provide are highly appreciated because of the quality and the affordability they go hand in hand with. Plumbing and electrical issues, painting, tiling, door installation, carpentry, window replacement, deck repair, drywall service – these are just a few of the procedures we are capable of delivering. We are available seven days a week for you. Get in touch with our call centre supporters and set the service at a preferred day and time.